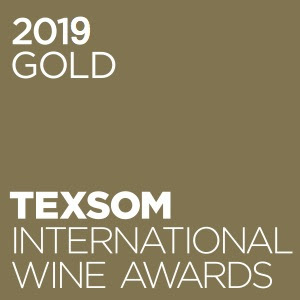 DMS Wines makes its mark on TEXSOM this year. 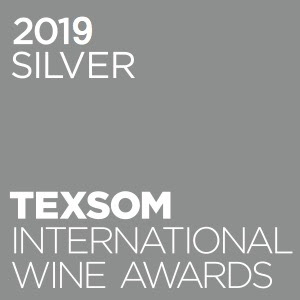 Founded in 2005, TEXSOM‘s among the wine world’s most lauded events. Each year, a select assembly of wine pros gathers in Dallas for the competition. 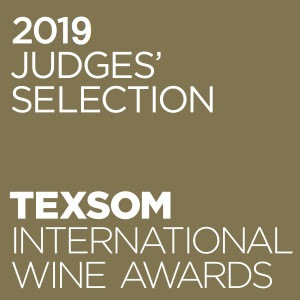 With 3,294 entries tasted by 63 judges from 6 countries, 2019 was the largest ever. Nearly half the panel were Master Sommeliers or Masters of Wine. 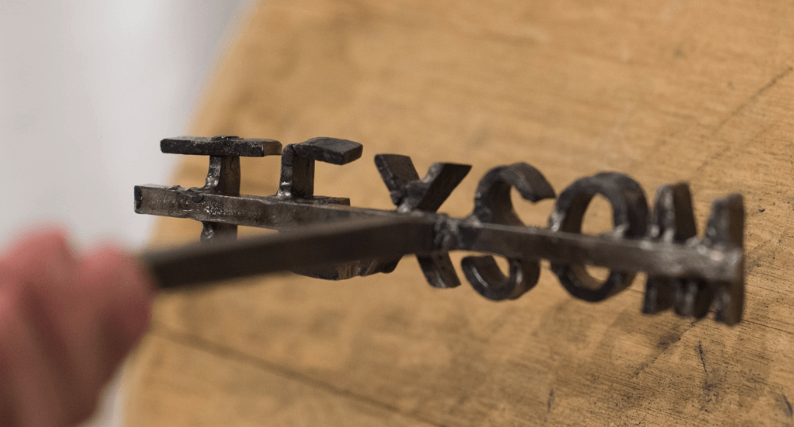 If you, like us, geeked out on the Somm documentary, you know the blood, sweat and tears behind those titles. These 3 DMS Wines earned distinction! Judges’ Selections are outstanding wines even amid medal-winning peers! They are medal-winners from the competition nominated for a second blind tasting for category awards given for attributes such as, in this case, Style. Join us in celebrating these award-winning vintners and David Milligan Selections bottles. Château Vitallis Les Perrières, an exciting new wine from the estate, will be part of the upcoming premier cru classification, which an astounding 94% of the Union des Producteurs de Pouilly-Fuissé’s general assembly voted in favor of. More DMS Wine you can recommend with confidence! ← Chateau Labadie 91 Points!